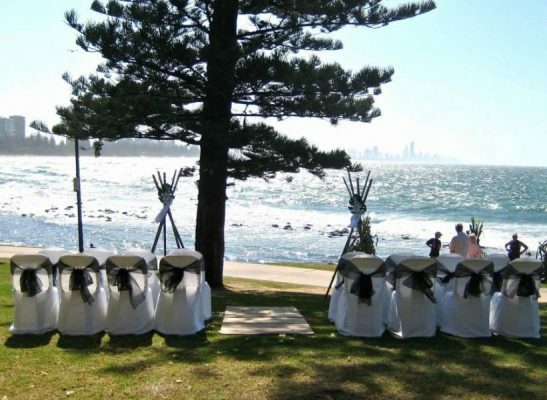 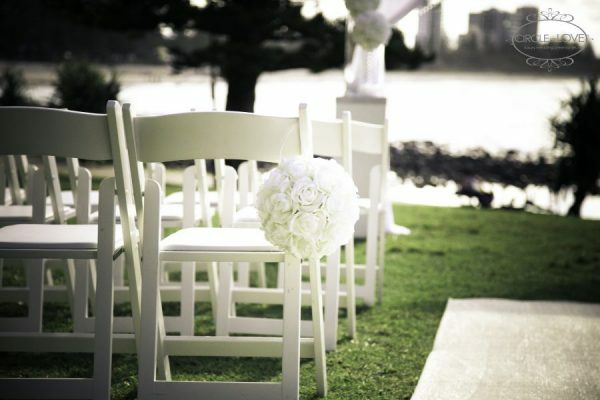 All about the ICONIC John Laws Park Wedding Ceremony Location! 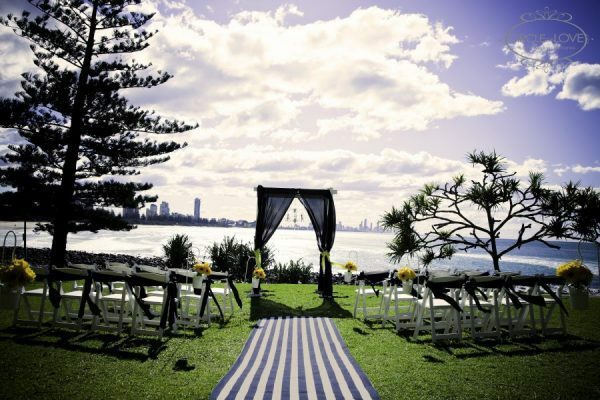 John Laws Park offers one of the most magical views anywhere in the world! 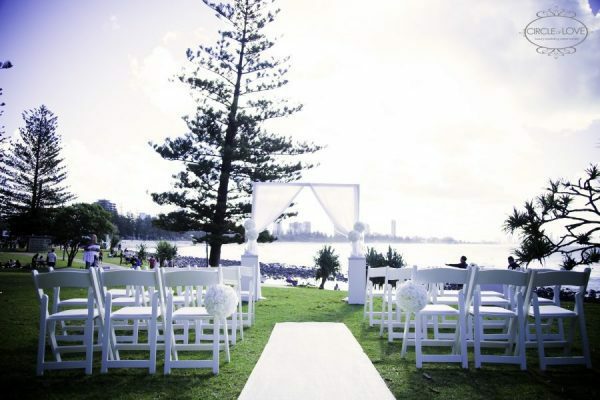 A stunning park right atop Burleigh Headland, there are views all the way to Surfers Paradise. 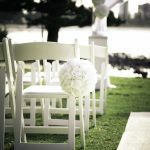 Many a marriage proposal has taken place atop this hill; as well as the park is very popular for wedding ceremonies. 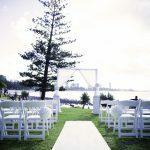 At the top of Burleigh Hill is the Burleigh Heads National Park, which is gorgeous for wedding photos and a nice stroll down to Echo Beach where you can capture more beauty for your wedding location snaps. 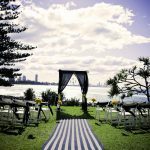 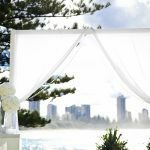 John Laws is one of the most popular Gold Coast wedding locations, overlooking the beautiful Burleigh beach breaks we know why. 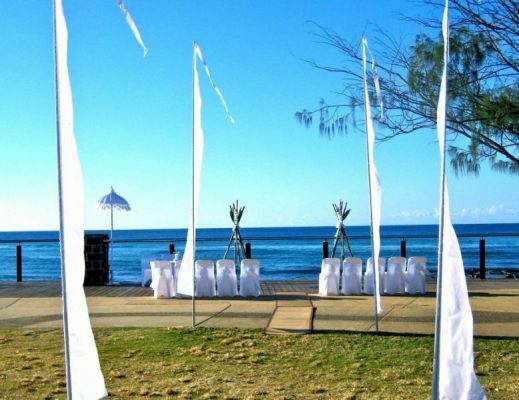 Click here to find out more about holding your wedding ceremony in John Laws Park. 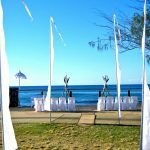 The chirping rainbow lorikeets at dusk add to the atmosphere of this wonderful location. 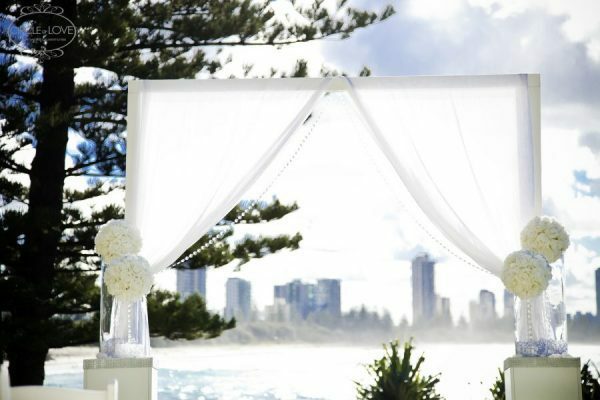 Even the birds know this is one of the best spots in the world! 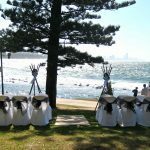 We have styled many John Laws Park wedding ceremonies and would love to be a part of your special day, so contact Nicole at [email protected] so she can create a wedding ceremony indicative of you.